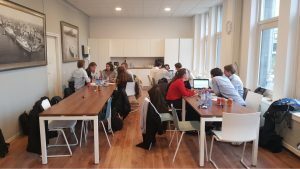 On Wednesday the 12th of December a group of enthusiastic Hydraulic Engineering students visited MTBS at their office located at the old port in Rotterdam. 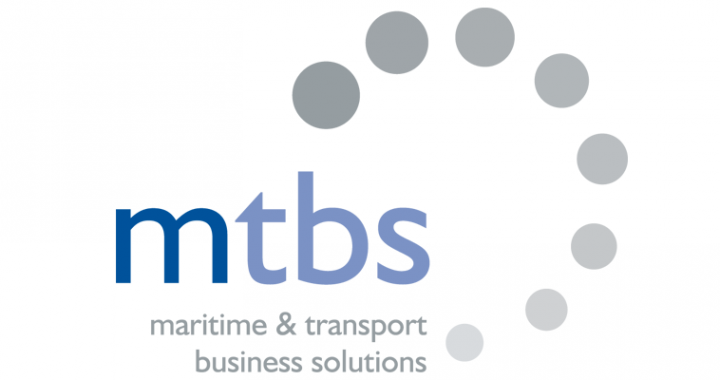 MTBS, Maritime & Transport Business Solutions, prepared an interesting real life port development case for us and after a short introduction about MTBS we spend the afternoon looking at the various subjects of this case. The afternoon ended with short presentations and a nice tour of the office. And of course some casual drinks, where the students were able to ask their remaining questions. We would like to thank Dirk and Ernst from MTBS for the fun and exciting afternoon!